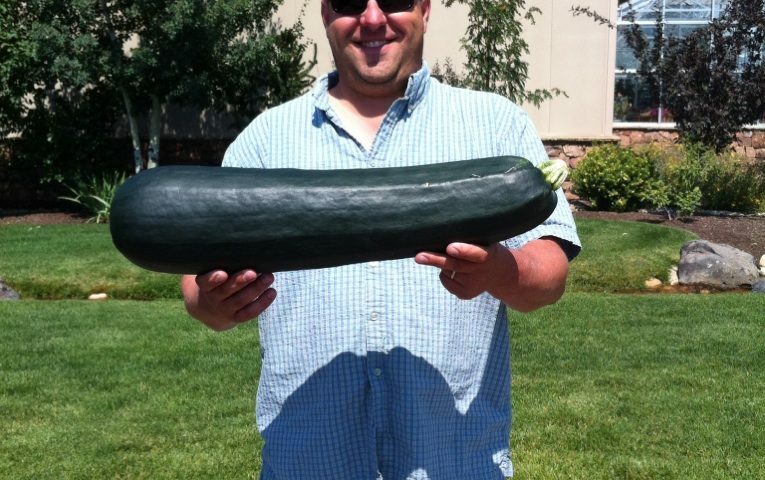 Who can grow the biggest zucchini in the Tetons? Can you beat the twelve pound record? We’ll see on Saturday August 18th when our scale is the judge! Bring in your homegrown zucchini for judging between 9:00 am and noon on Saturday, August 18th. Zucchini must be grown in Teton County Idaho or Wyoming. Contest is free to enter and fun for all ages. The contest winner earns bragging rights and a $50 MD gift card! One entry per household please. 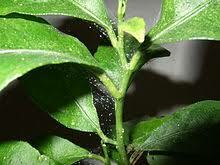 •	Hosing: A strong jet of water can destroy webbing, knock down and kill spider mites. •	Beneficial Insects: Ladybugs, sold commercially, can also be released under mite-infested plants to feed on mites. •	Sulfur: This is often sold as a multipurpose spray such as Safer™ Brand 3 in 1 Garden Spray. Always follow the directions on the label. •	Horticultural Oil: This is possibly the best control available for the home gardener. The oil suffocates the eggs and the adults. Always follow the directions on the label.